Bellmore, New York, USA. August 24, 2018. 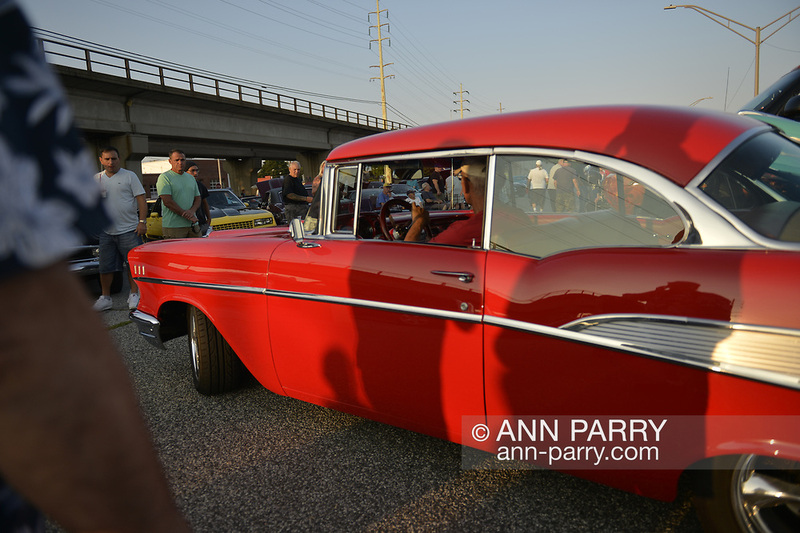 Hundreds of classic and custom cars are on display at Bellmore Friday Night Car Show, in parking lot of LIRR Bellmore station. This traditional Long Island event is hosted by the Chamber of Commerce of the Bellmores.